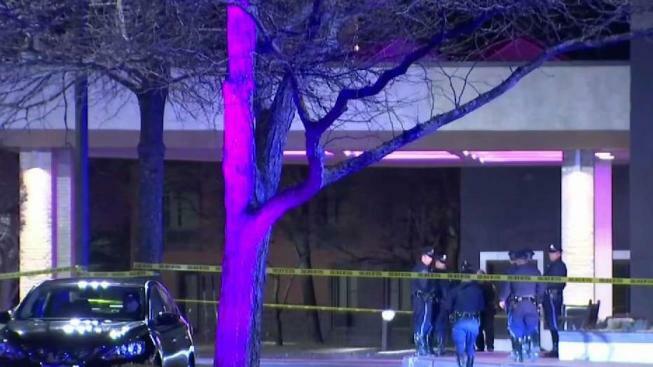 A Massachusetts hotel was evacuated as police responded to a report of an active shooter early Tuesday after multiple suspects allegedly followed a man into the hotel's front lobby and shot at him. The victim was not injured in the melee, and the suspects fled from the area, according to Natick Police Chief James Hicks. 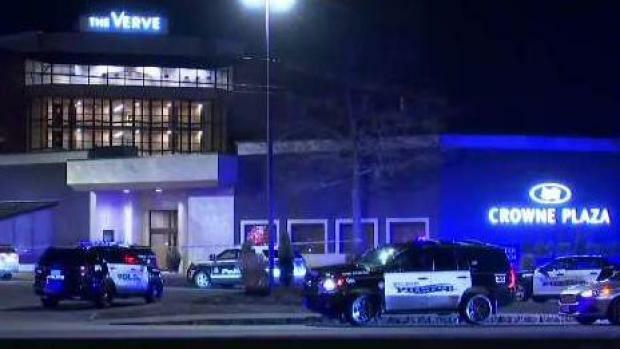 State and local police responded to the Crowne Plaza Hotel on Worcester Road in Natick around 2:40 a.m. and set up a perimeter and evacuated the hotel. Police are searching for a gunman who opened fire at a Natick, Massachusetts hotel. 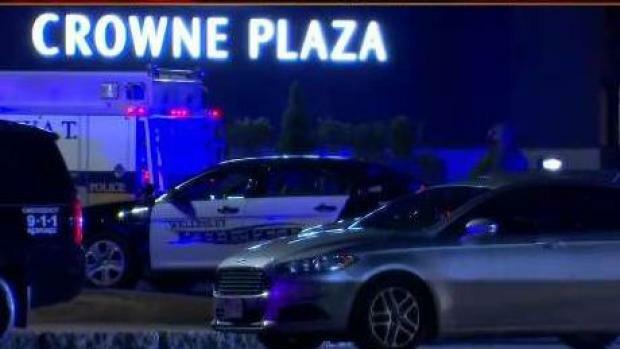 The Crowne Plaza Hotel in Natick has been evacuated while state and local officials search for a gunman who opened fire at the building.